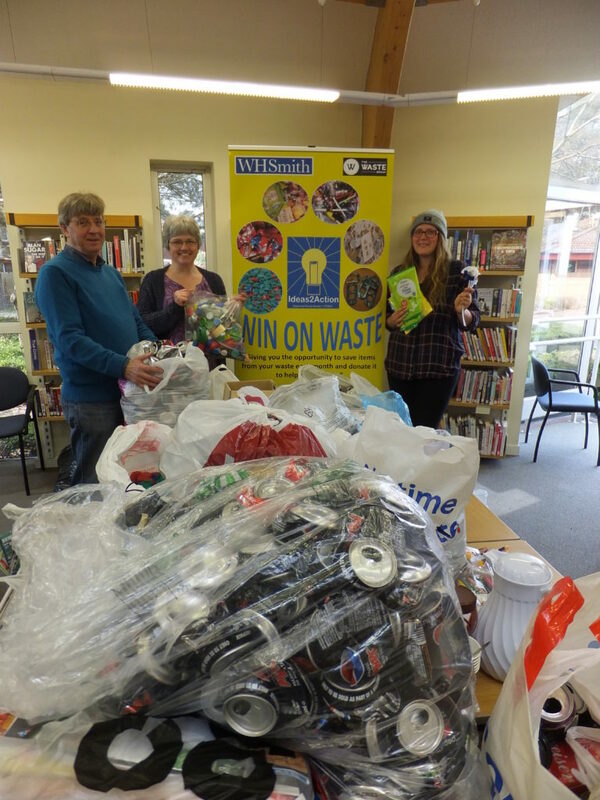 Waste items were received from 58 households at our Creekmoor Win on Waste on Saturday 14 April held at Creekmoor Library. 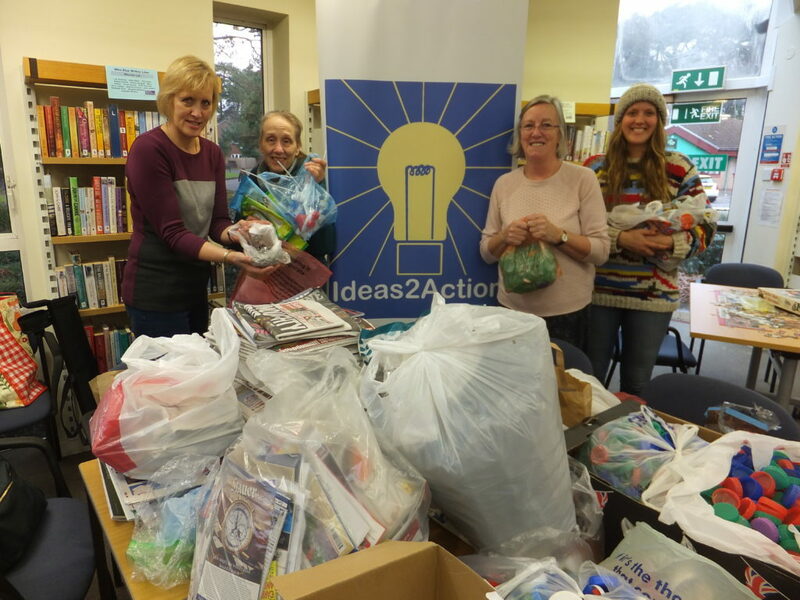 11 good causes are benefitting from the items which included 12.5 bags of plastic items. 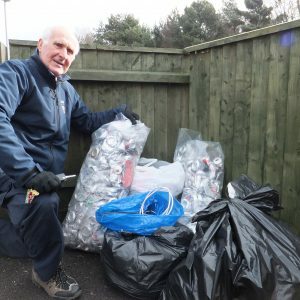 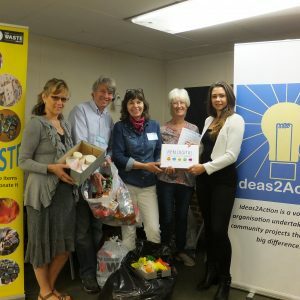 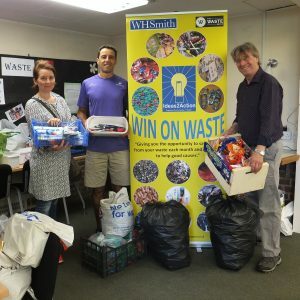 This entry was posted in Latest News, Win on Waste - Creekmoor on April 16, 2018 by Monique Munroe. 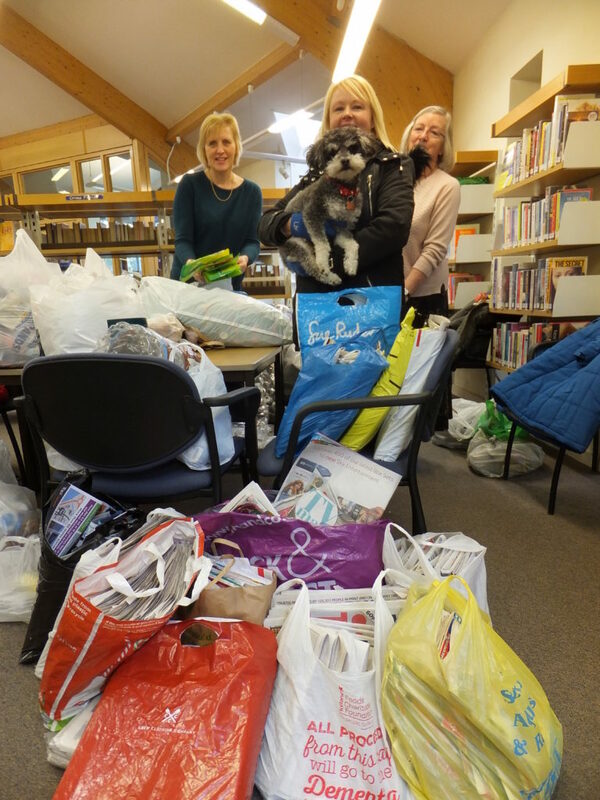 ‘Toby’ joined his owner donating items at Creekmoor Win on Waste on Saturday 17 March at Creekmoor Library. 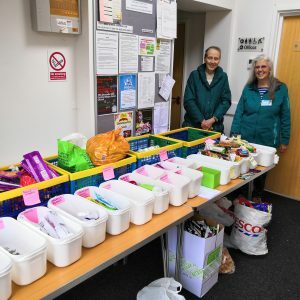 Donations were received from a total of 54 people and will be helping 10 good causes. 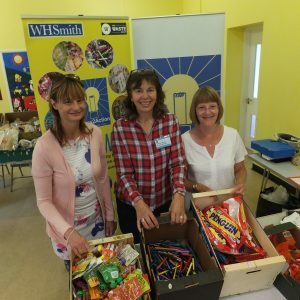 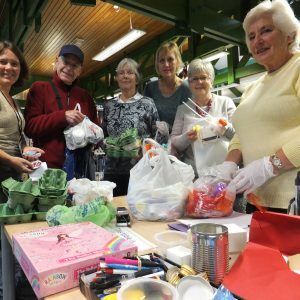 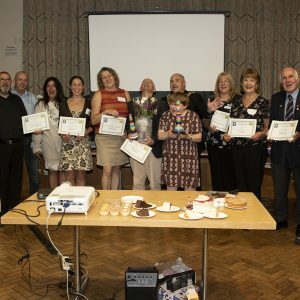 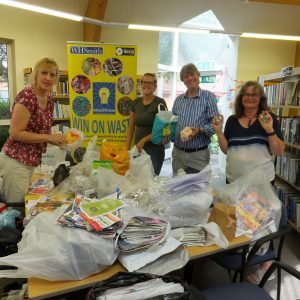 The highest number of bags were 20, containing newspapers, magazines and junk mail which will benefit Dorset Community Foundation. 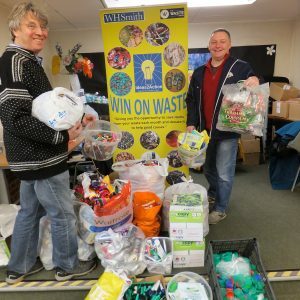 This entry was posted in Latest News, Win on Waste - Creekmoor on March 19, 2018 by Monique Munroe. 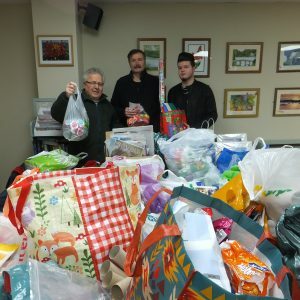 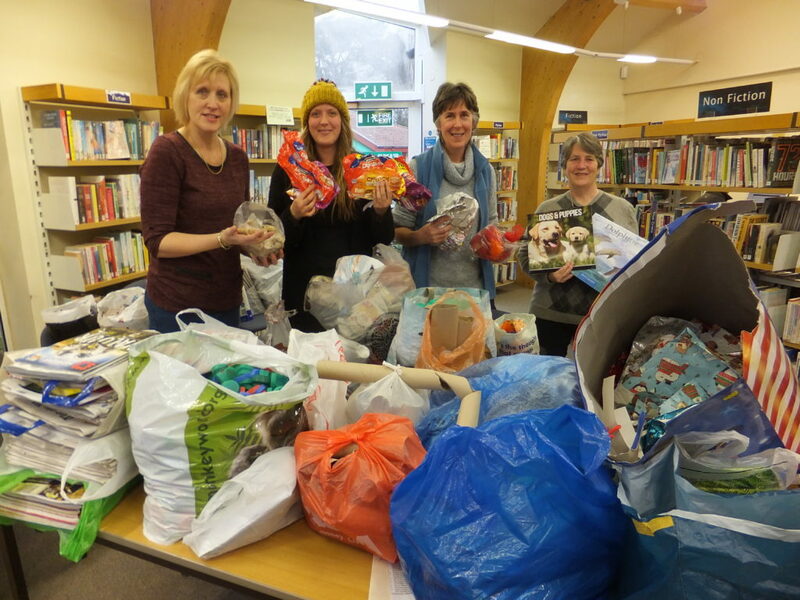 44 carrier bags of donations, plus 6 small bags were received at Creekmoor Win on Waste at Creekmoor Library on Saturday 10 February. 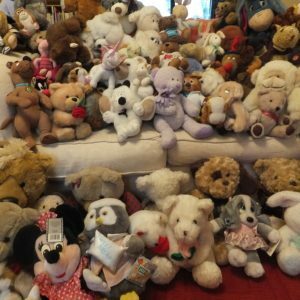 All items will benefit 13 good causes. 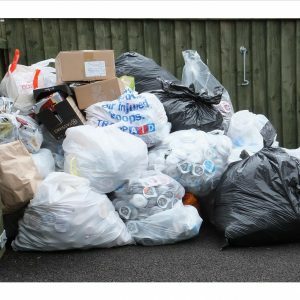 This entry was posted in Latest News, Win on Waste - Creekmoor on February 12, 2018 by Monique Munroe. 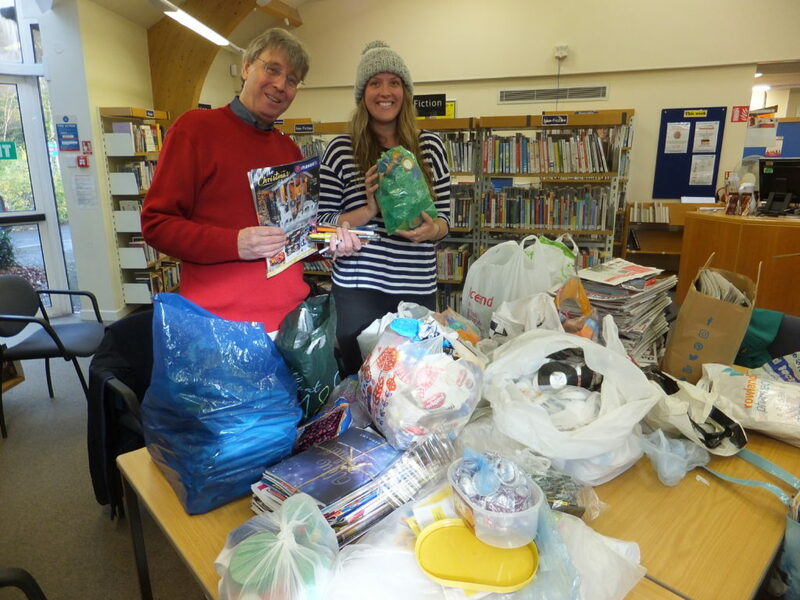 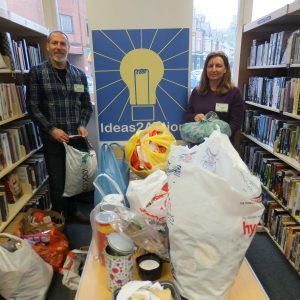 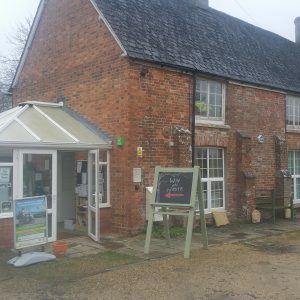 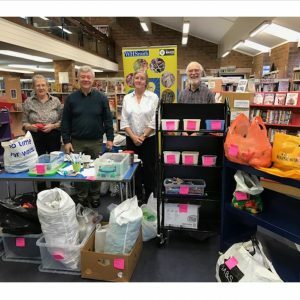 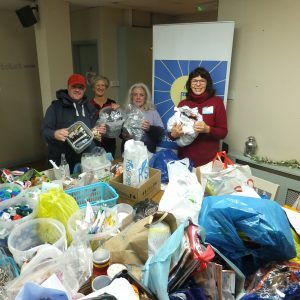 12 good causes were helped with donations from 35 people at Creekmoor Win on Waste on Saturday 13 January at Creekmoor Library. 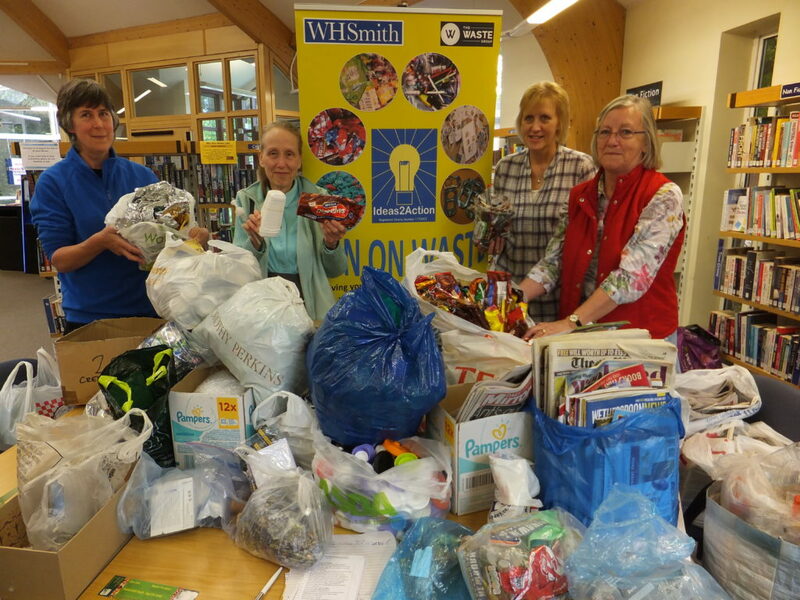 Items included 14 carrier bags of plastic waste and 21 carrier bags of newspapers as well as smaller amounts of other items. 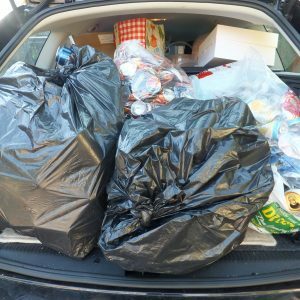 This entry was posted in Latest News, Win on Waste - Creekmoor on January 16, 2018 by Monique Munroe. 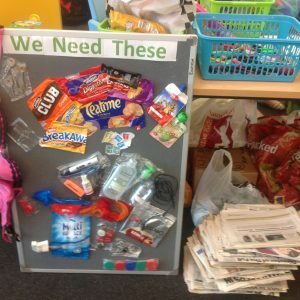 Donors at Creekmoor Win on Waste have helped 10 good causes this month with items from their waste. 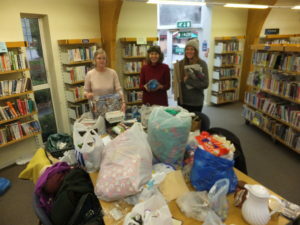 Top of the list were 16 carrier bags of newspapers/junk mail/magazines. 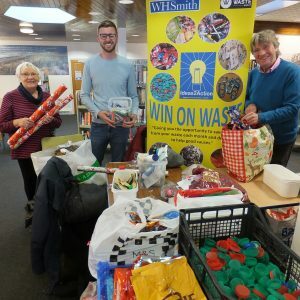 This entry was posted in Latest News, Win on Waste - Creekmoor on December 11, 2017 by Monique Munroe. 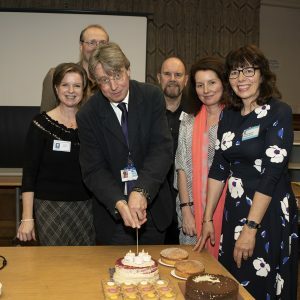 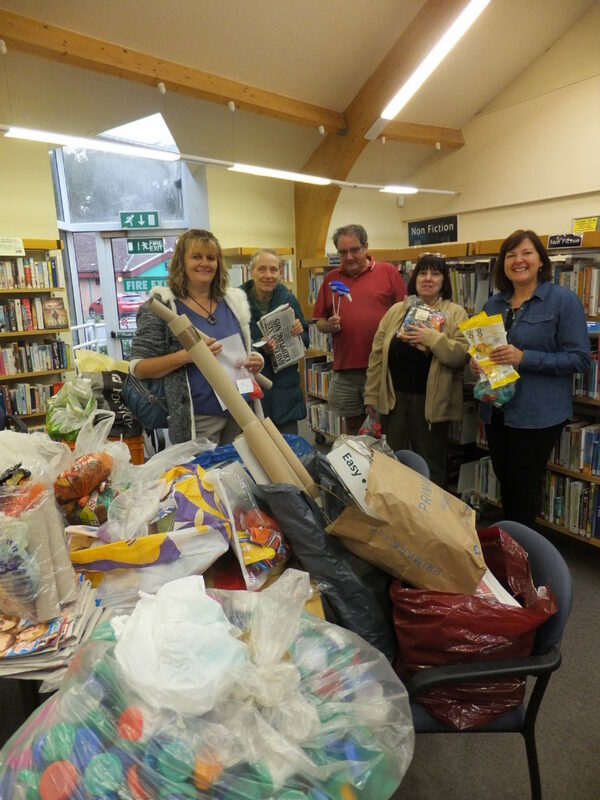 We received donations from 33 people at November’s Win on Waste session in Creekmoor Library on Saturday 11th. 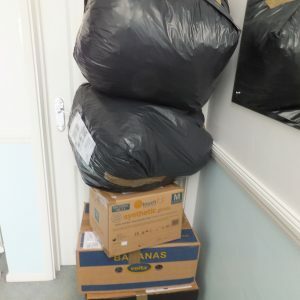 Top donation this month was 21 bags of newspapers/magazines and junk mail. 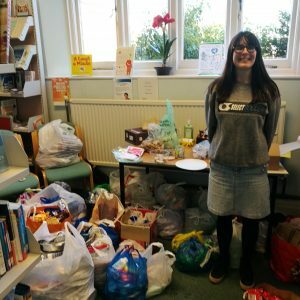 All donations have helped 8 good causes. 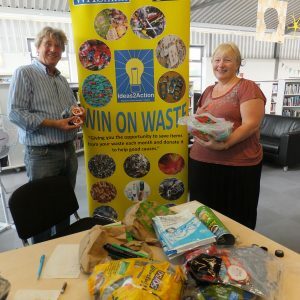 This entry was posted in Latest News, Win on Waste - Creekmoor on November 15, 2017 by Monique Munroe. 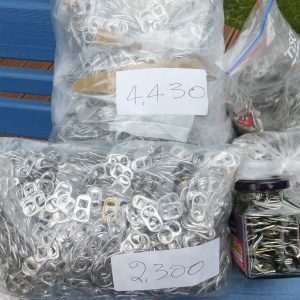 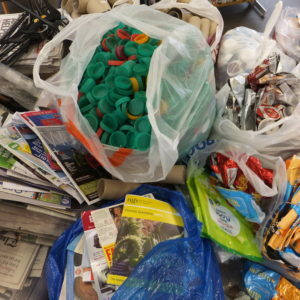 Donations received from 38 people plus a donation from the Green House Hotel in Bournemouth of bottle tops. 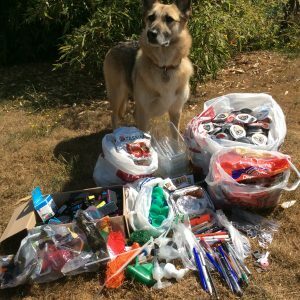 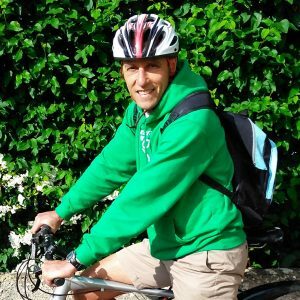 In total all donations have helped 7 good causes. 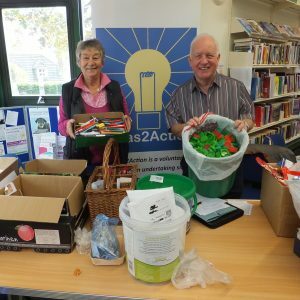 The largest donations were 16 bags of newspapers and 6 bags of milk bottle tops. 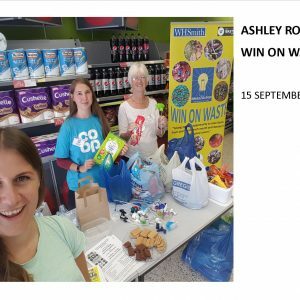 This entry was posted in Latest News, Win on Waste - Creekmoor on October 16, 2017 by Monique Munroe.